Born out of frustration that Australian children were finishing primary school without having basic skills like catching, throwing and jumping, Newcastle Basketball set out to provide an opportunity to change things. 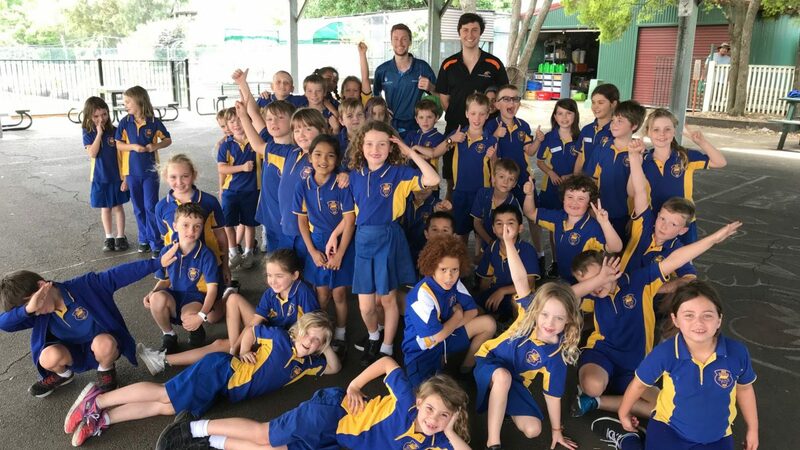 They set up Bounce Back, which has since become Australia’s number one Sporting Schools basketball program, reaching more than 5,000 primary school children at 41 schools across Newcastle, Lake Macquarie and Port Stephens. ‘Australia’s childhood obesity problem is growing and we wanted to do something to get Hunter kids active, to make sure they get their recommended 60 minutes of daily exercise, and to increase their basic motor skills through sport,’ Newcastle Basketball General Manger Neil Goffet said. The Bounce Back Program addresses more than obvious health goals because it was also designed to deliver better educational and behavioural outcomes. ‘Our program has been tailored to align with local needs and the school sports syllabus. It’s been approved by NSW Education Standards Authority, and we get great feedback from teachers,’ Mr Goffet said. ‘All those we’ve surveyed say they’ve noticed an in increase in the learning capability of their students as a result of the physical activity provided by Bounce Back. What makes Bounce Back so different? Goffet thinks it’s because the school basketball program requires every child to be active and participate, and that the quality of the coaching is excellent. ‘If we’ve got 35 kids in the class, then we take 35 balls with us,’ he said. And the coaches are as equally enthusiastic about the schools. ‘It’s really good when the schools take the program because the kids then have a chance to improve. It takes time to get really skilled. You don’t go from nothing to being an All-Star overnight,’ said Newcastle Hunters American import Sharif Watson, one of the program’s many coaches. And popularity of the sport has increased dramatically too. ‘I never imagined that our association’s membership would increase by 60%,’ Goffet said. Importantly, the program is also having a wider impact in the community by helping Hunter children get active. ‘It’s important for them, and for the future of our community,’ Goffet said. 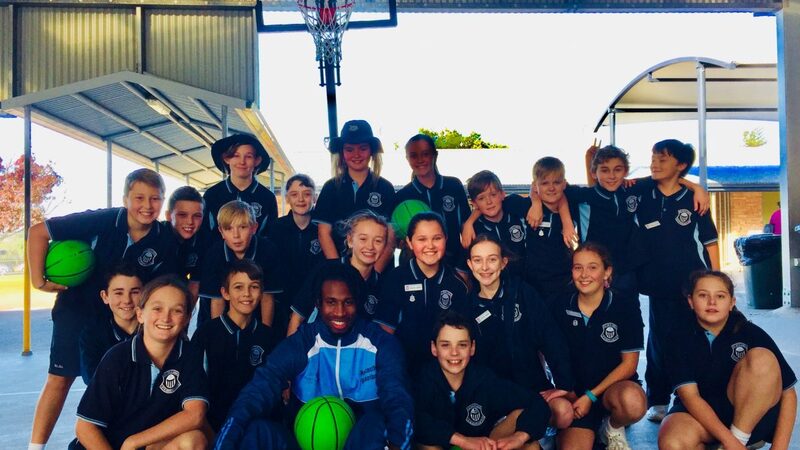 Newcastle Basketball Association runs Bounce Back, the number one Sporting Schools basketball program in Australia. It is the fastest growing association in NSW and in 2017 was named Association of the Year by Basketball NSW.